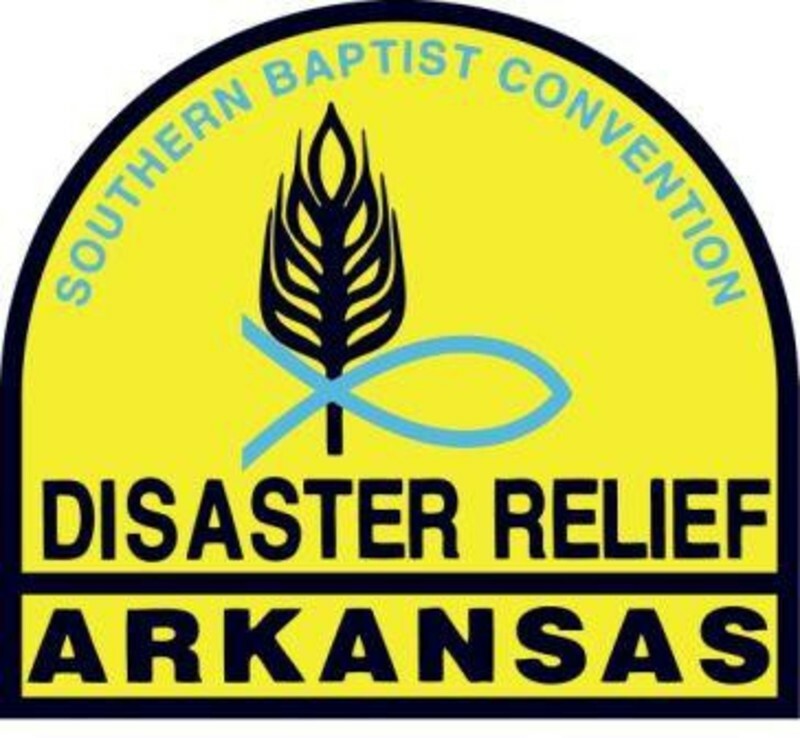 The North Arkansas Baptist Association assists the Southern Baptist Convention and Arkansas Baptist State Convention Disaster Relief teams by coming alongside them in ministry in the wake of any natural disaster or tragedy. In addition to the many trained volunteers already part of our NABA churches, our association also has a feeding unit and small shower/laundry unit that may be called up when needed for assistance. Working under the chain of command of the ABSC, Disaster Relief units and volunteers have recently served in disasters including Hurricane Sandy in the Northeast, recent ice storms in Arkansas, and tornadoes in Moore, OK and Vilionia and Mayflower, Arkansas just this past year. 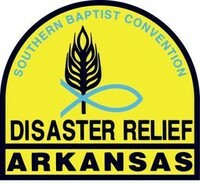 For more info about Arkansas Disaster Relief and upcoming training for 2015 - Click here!.